As a scene prouder and choreographer, I worked with dancers and performers as young as 5, all the way through adulthood. For over 20 years, I was involved in one of the largest Christmas Production in Arizona which serves over 50,000 audience members over a two-week period). Over the past ten years, I have gained experience in the theatrical world as a director, producer, choreographer, performer, dancer and aerial artist. As a dancer, I grew up learning ballet, tap, jazz and hip hop, and throughout college socially danced all styles of ballroom/latin/swing. 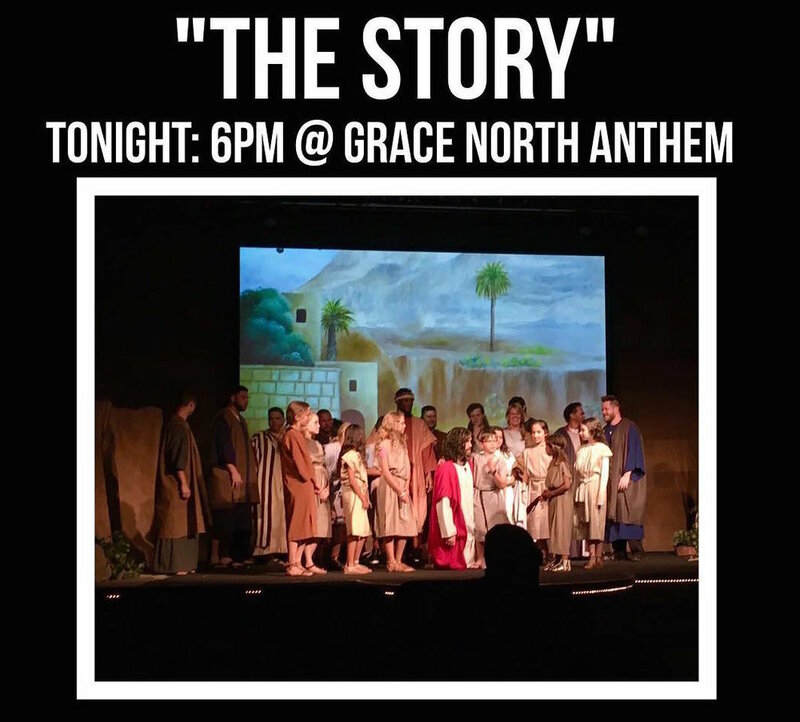 In 2018, I started directing and overseeing all aspects of production for an Easter production called, “The Story,” in Anthem, Arizona. Scroll down to view portfolio. Please contact Christie for any questions on specific roles within each production.